Well we had a nice $669 Pick 4 win yesterday IF one did not single the ⅘ odds on donkey that was out for exercise in the 1st leg race 5! 20-1 longest shot on the board and my 2nd choice. Hopefully the rest of you used it to make your pick 4 ticket $36. I did not! What is it with these horrendous favorites during the Winter Meet! We have eleven races to handicap today but alas, yet again, we have rain in the forecast for both today and tomorrow. I am writing this intro before I go through and handicap the card so let us see what kind of bets we are going to make. By now you all know my preference for off cards. Morning line horse is 20-1, post time they are even money favorite in the middle of a sequence! Fine if one handicaps doubles etc but for us doing the Pick 4 and Pick 5 it blows! Ok my analysis is done and weather be damned I like this card and am upping my bets! Race 9 is a WIDE OPEN race that should pay handsomely on exotic bets. Superfecta and trifecta boxes a must for this race. Race 8: Mr. Paytience flew last out going 6fl to tire late and dead heat for 2nd. O’Neill takes the blinkers off today on the stretch out to 6 ½ to ration some of that speed and he is 20% on this move. He is also 26% beaten favorite and we are getting 8-1 morning line because Baffert has the favorite and let’s be honest Baffert has sucked in So. Cal this year. Unfortunately I don’t think we will get is great 8-1 morning line price! Today’s Race 8 Late Pick 4 will cost $42 depending on singles with horses listed in preference. Horses listed in brackets are for added coverage if wanted and for exotics. For races where I only have one or two selections I usually like to KEY the top choice with the second choice and an outside for trifectas. 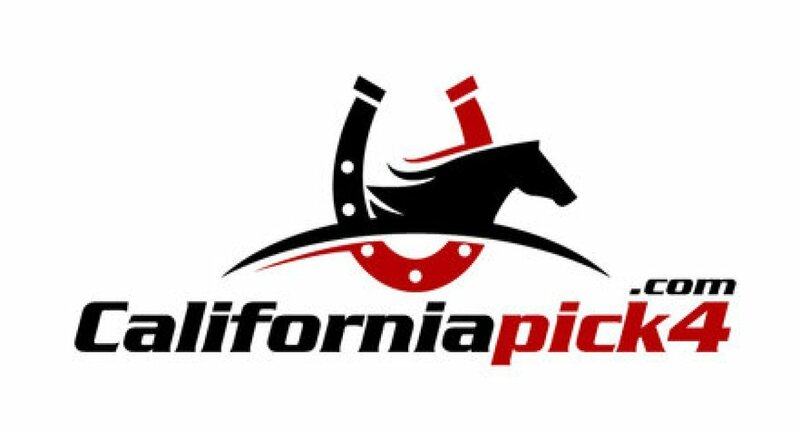 When I have three horses selected in a Pick 4 or Pick 5 consider them for Trifecta boxes and for superfecta boxes use the 3 selections with the highest priced horse with good form or top tier jockeys riding, especially if they give a price. Rolling Pick 3 and doubles using selections.